Whether you are planning a new house construction, renovation or room additions, we are the ones to handle all your upgrading projects. 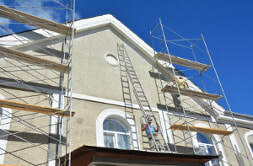 We can handle the entire project from beginning to end. 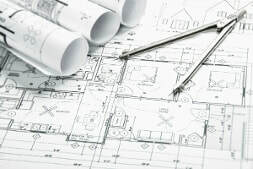 We can design and build your entire dwelling or add a room to give you additional living space. Our home improvement team can show you some innovative construction ideas and concepts that can increase functionality and comfort and make your domain a showpiece in your community. Our general contractors and design teams have years of experience providing the very best design and architectural services. We are known for our creativity, superior workmanship, effective start to finish management and quick project completion. We can turn your most inventive ideas into a reality without going over your budget. 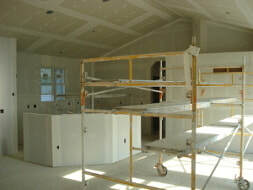 At Concord Home Remodeling, we can handle any room size and style, the possibilities are endless. 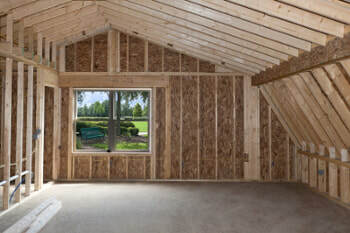 Our creative room additions and skilled and dedicated contractors make adding extra square footage a breeze. We can show many design styles for your dwelling that will simultaneously give you more living space and make it more functional. We have vast experience and can handle media rooms, kitchens, bedrooms, living rooms, bathrooms, garages, sunrooms or second and third story additions. We will take care of the entire process. That includes securing the necessary permits, demolition and cleanup, foundation installation, electrical and plumbing and finish carpentry. Our home improvement team has the training, equipment, and the experience to install new flooring, new windows and skylights and HVAC systems. From start to finish were the only company you need whether you want new construction, renovation or the perfect room addition. If you're looking to add a custom living space, extra square footage and increase the functionality of your living quarters, give us a call. At Concord Home Remodeling, our experienced consulting and renovation teams will not only tailor and build any type of structure you need, we guarantee quick project completion and a level of craftmanship few companies can match. Plus, there will be no hidden costs. We will complete the job on budget and on time and have you enjoying the living space you want in no time at all. Honest and open communication is very important to help you get the perfect size and style structure you want whether it's new construction or simply an addition to your existing house. Contact us today for a free consultation and estimate and we will sit down with you and discuss the innovative design and architectural services we have to offer. 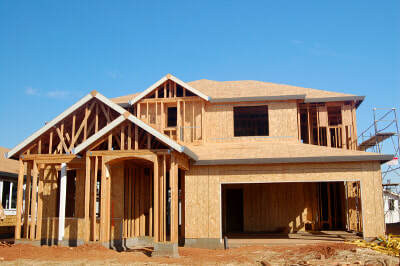 Our accomplished general contractors can make your improvement dreams come true at a price you can afford. Whether you simply want new walls or you want us to create a beautiful new open floor plan that increases your living space, you are sure to be impressed by our quality workmanship, great design ideas and on time completion. When you want a renovation project done right to give you the added square footage and return on investment you want, contact Concord Home Remodeling. To ensure customer satisfaction we will assign a project manager with vision and many years of experience to your project. Our goal is to make you happy by doing excellent work at a reasonable cost.